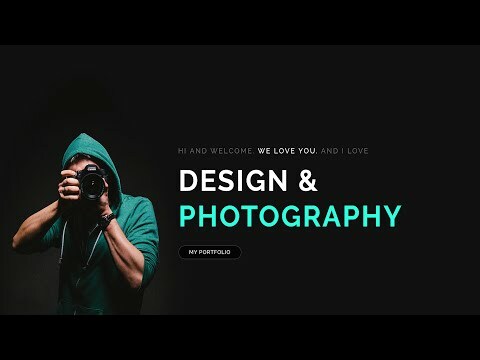 This video works for all wordpress themes including the Sydney theme AND Flatsome theme. 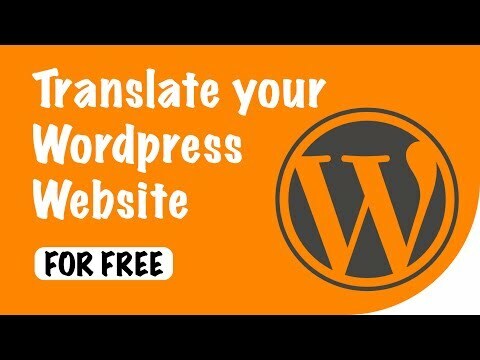 Install this plugin and watch this video to learn how to translate your wordpress website. 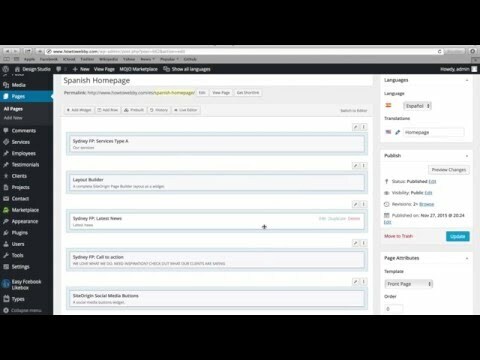 Learn how to translate your wordpress website if you have a wordpress theme. All for FREE! The plugin we use is the polylang plugin which is free and just as versatile and easy to use as the WPML plugin for translating your wordpress website. 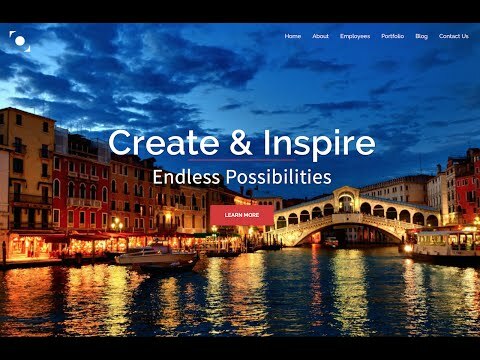 "How to Translate WordPress Website Tutorial For Free – Step by Step vous a satisfait ?"